When it comes to running a successful landscape operation, productivity is vital. But being productive (and monitoring that productivity) is not so easy to do when using outdated modalities such as whiteboards or spreadsheets to track hours and oversee jobs. Without real-time updates, it’s easy for a business to lose sight of where things stand on any given project. Going off course from the estimated man hours and in turn, the budget, can be a huge detriment to profitability. But successful companies are finding better ways to operate in order to avoid that from happening. 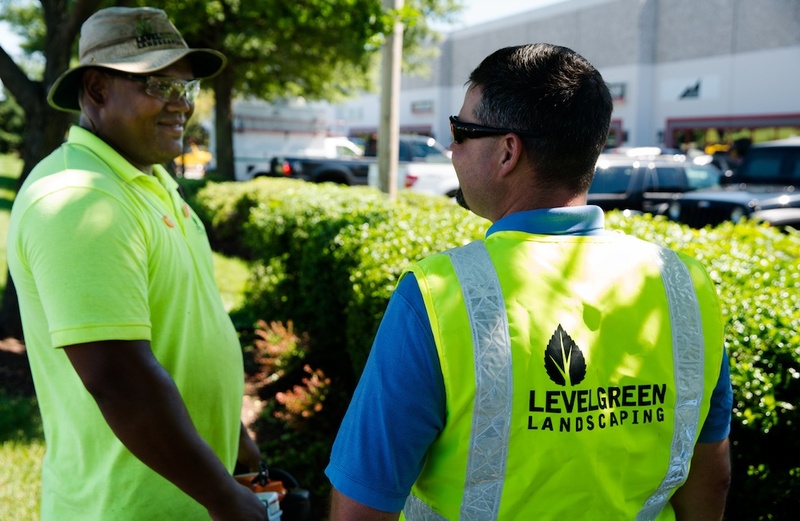 Level Green Landscaping, a landscape maintenance company headquartered out of Upper Marlboro, Maryland and servicing Washington D.C., Maryland, and Virginia, is one such company that has found a smarter way to operate. 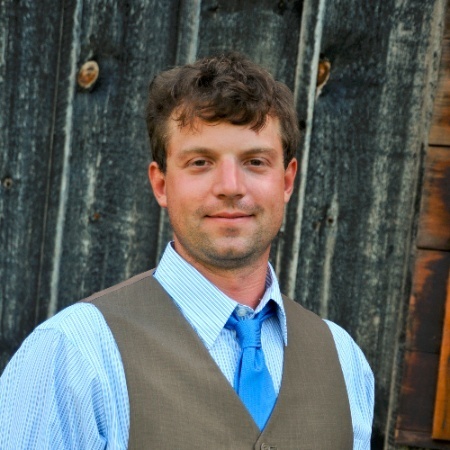 Michael Mayberry, the company’s chief technical officer, says that using landscape operations software has allowed Level Green to know the status of jobs at all times. He says that being able to track hours and, as a result, stay on budget, has been one of the biggest benefits of using software to date. Since labor is the company’s biggest expense, the ability to know what’s going on in real time has helped Level Green be able to make alterations to their day-to-day operations as needed. Those changes have often had a huge impact on the bottom line. We recently caught up with Mayberry to find out more about the ways in which landscape operations software has helped boost the company’s productivity and helped them to be more profitable. Mayberry says that the use of software has allowed the company to look at things on a closer level than you could ever get from keeping track of jobs via paperwork or whiteboards. That close-up view has been invaluable. After reviewing that information, Mayberry says they then disseminate it out to the operations managers who are directly responsible for running their crews. They typically get information out to managers on a weekly basis so that changes can be made if they’re necessary. 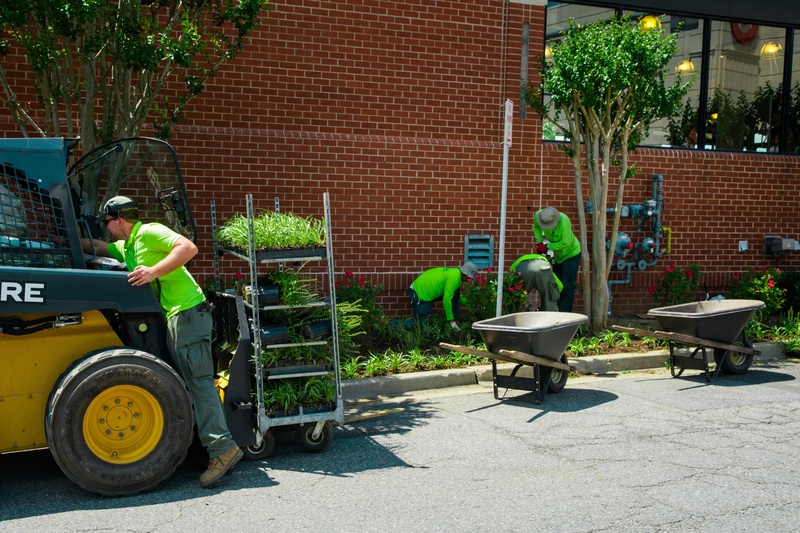 But Mayberry says it’s important to look at jobs on a monthly level and a yearly level as well—and landscape operations software allows them to do that, too. But back down at what Mayberry calls the “granular level”, he says the software can also pinpoint specific problems. Because Level Green can consistently look at budgeted hours versus actual hours, and see how jobs are performing on an ongoing basis, Mayberry says it has made the company more profitable. In addition to tracking man hours at a close level, Mayberry says that using landscape operations software has helped Level Green to be profitable in other ways as well. He says that tracking materials has also helped the company to be more resourceful. When the company buys and uses material, whether it’s chemicals or mulch, they are aware at all times how much is left so that it can be used on other projects and never wasted. Mayberry says it’s also helpful to look at materials on a job-by-job basis and track exactly how much was really needed. That helps the company make better decisions in the future, Mayberry adds. Along those same lines, Mayberry says that Level Green is also able to track product purchases to make decisions about purchasing. Without having implemented Asset, which Mayberry says Level Green did before he even started there, the company simply couldn’t run as efficiently as it does. Mayberry says that it’s both that big picture view as well as the microscopic views that Asset allows which helps the company to stay on track as well as to troubleshoot problems that may arise. In fact, Mayberry says he cannot even imagine how operations would run using whiteboards or spreadsheets when Level Green has had the benefit of having data at their fingertips at all times. If you’d like to find out more about how landscape operations software can help boost your productivity and profitability, request a free demo of Asset or call us at 800-475-0311 so we can answer your questions.